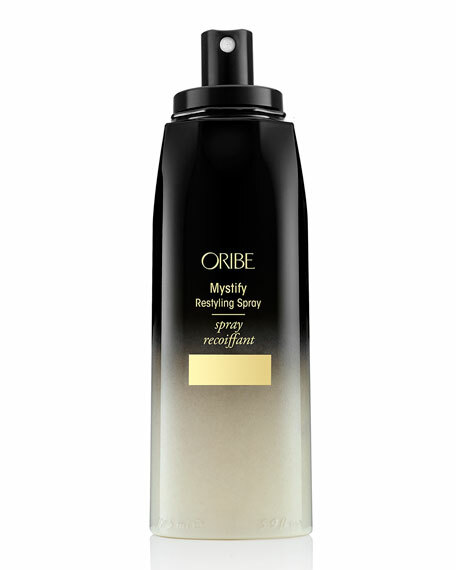 Prolong your style while protecting your strands. This hydrating spray reactivates yesterday's products to restyle while nourishing, strengthening and shielding against thermal damage. 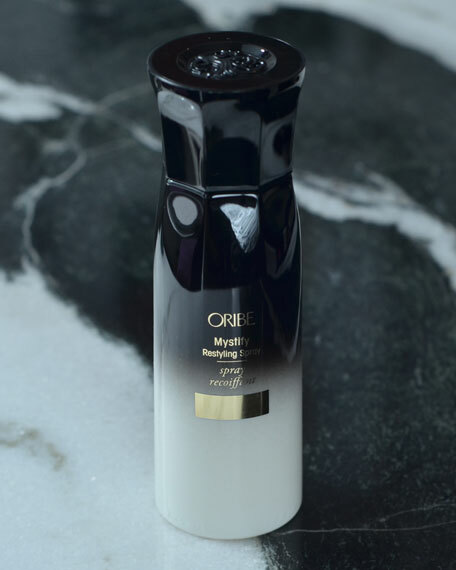 Refreshes the life of a style from the day before. Strengthens and protects hair to help prevent breakage. 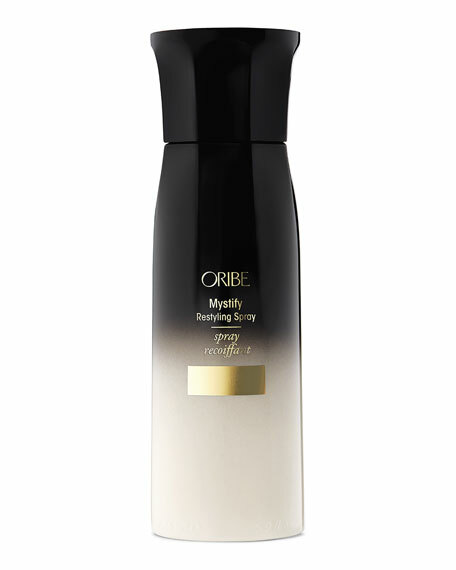 Offers light styling hold to reactivate product already in the hair. Lightly hydrates & detangles making restyling more manageable.